We all want to feel strong, energetic, healthy and happy, living our life to the fullest. Health Coaching is an interactive process that enables you to achieve and sustain your optimum health. A Health Coach is a wellness guide and supportive mentor who will lead you through your individual journey to health and well-being. Conscious Health is the experience and process of mindfully taking care of ourselves on all levels. It is about creating the supportive habits in our everyday lives that increase our joy, love, and gratitude for our own health and wellness. By taking optimum care of ourselves, we can be of service to others as life partners, parents, friends, family members, and as members of our local and global communities. Conscious Health means making choices that bring us to greater levels of well-being, so we can become the best possible versions of ourselves. What’s Unique About The Conscious Health Coach? In addition to addressing the physical aspects of your health such as nutrition and fitness, I passionately believe that it’s essential to consciously address the mental, emotional, and spiritual elements of your life, as they are interconnected and all play a vital role in your overall health. My extensive background in health education combined with my certification as a Health Coach and a Master of Arts in Spiritual Psychology make me uniquely qualified to work with you on all these areas. I also respect the individuality of each woman and tailor my coaching plan to your specific needs and goals. For some, more emphasis will be placed on the physical aspects, such as nutrition, sleep, or exercise. For others, the emotional, mental, or spiritual element will require more time and attention. This might include starting a meditation practice, or identifying more opportunities for fun and enjoyment. I will work closely with you to identify your goals, and to develop a lifestyle plan that will help you reach them. The process is confidential, supportive, and nurturing. My greatest joy in life is to inspire, motivate, encourage, and nurture each client on her own unique journey to wellness. 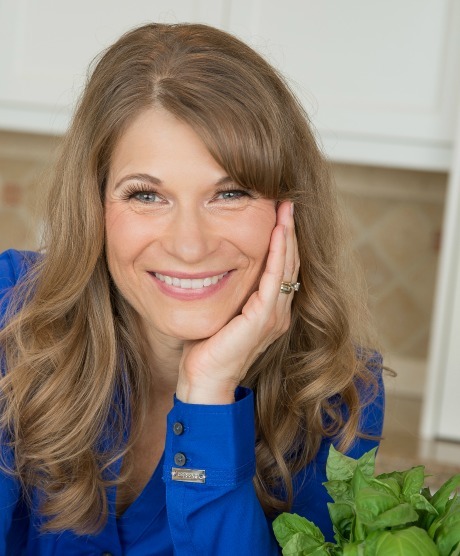 I consider it a privilege to serve as your Health Coach, and I make a strong commitment to providing a safe, fun, and confidential setting in which we can work together to make your life all that it can be! Click here to read more about Lisa’s experience, training, and philosophy. The benefits you can experience as you work with me are numerous and span every aspect of your well-being. Your journey to radiant health can begin today. Click here to read about my Heath Coaching services, or click here to contact me to schedule your Vitality Breakthrough session.